Developing fine motor skills is crucial for handwriting. Here are some fun ways to strengthen kids fine motor skills and practice writing that were shared on last week's Sunday Showcase. Do you have a favorite fine motor or writing activity? a fab group of parents & educators just like YOU that are dedicated to sharing hands-on and fun play and learning activities. 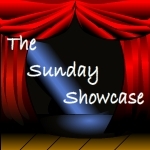 I shared 50+ Early Literacy Activities compiled from the 11 members of The Play Group. 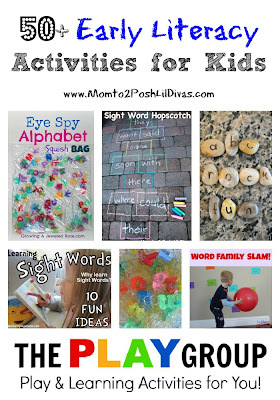 The post covers alphabet and letter sound ideas, phonics and sight words, reading strategies and writing activities. It's definitely a resource you will not want to miss. 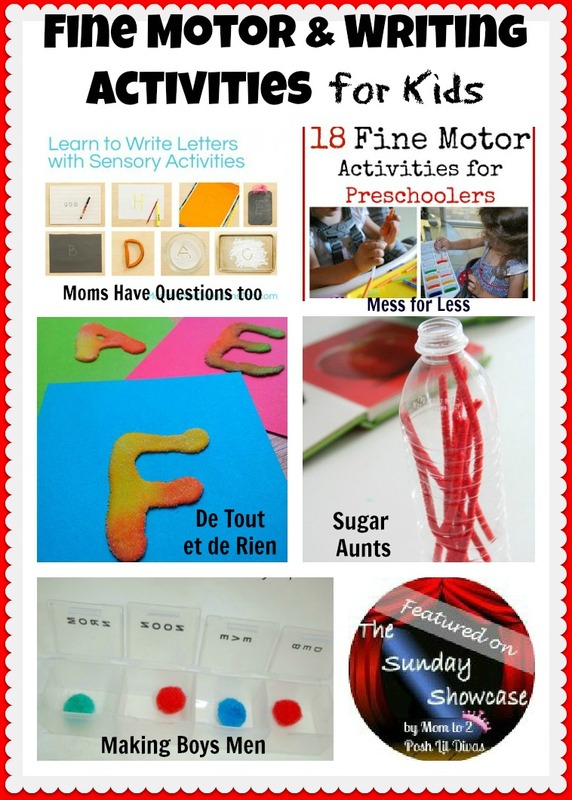 Thanks so much for featuring our fine motor activities!